I love the Julep polishes, they are high quality, go on super smooth & creamy and last a long time. The polishes have a great natural shine that seems to last forever too. Julep is not just polishes either its everything nail related. For a person like me who loves nail polish and love to change it every week, Julep Maven is worth a try! Don’t want a commitment get your first box for a penny with the coupon code: JULEPVIP and cancel whenever you probably won’t want to though!!!! When you become a Maven you take a little quiz and you will be given a Style profile with one of the following names…American Beauty, Boho Glam, Bombshell, Classic with a Twist or It Girl and your polish colors will be tailored to your profile. My profile said I was an American Beauty. 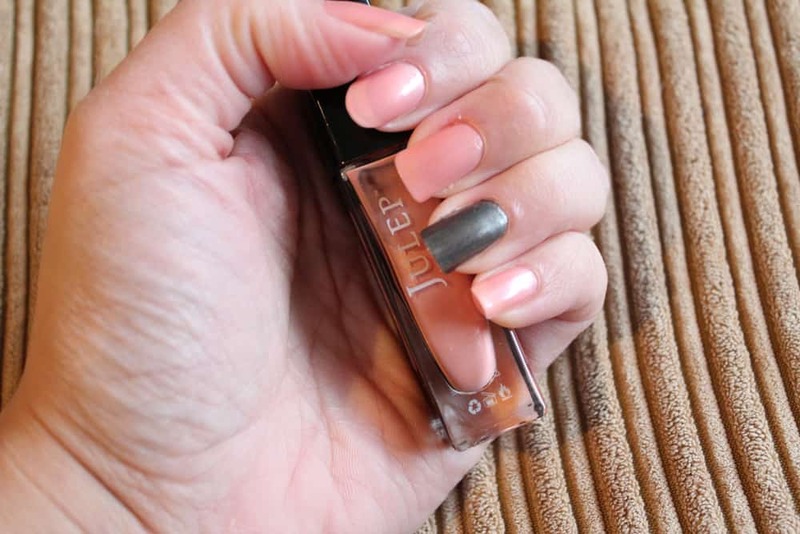 In the Maven Intro Box, I received (photo above) two polishes Stefani (metallic grey) and Lynn (iridescent pale pinkish peach color), two glitter pots and cuticle oil. 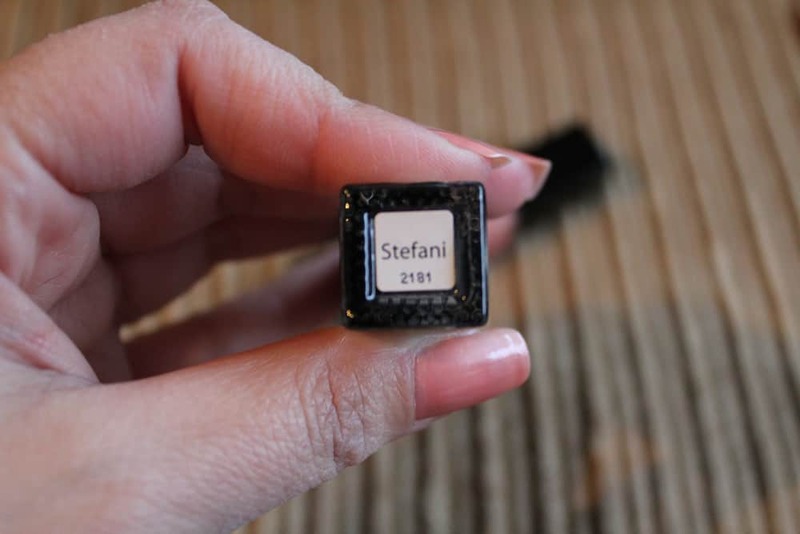 At first the color choice was ok for me…I thought maybe the colors weren’t me and then I applied Lynn on my nails and I fell in love the colors looked so elegant on my hands and Stefani has a cool edge to it! Lynn need three coats since it is a light color, but its really GORG!! Would you like to win your very own box to sample…enter my giveaway…all you have to do is take the Profile Quiz and tell me what your profile style is (American Beauty, Boho Glam, Bombshell, Classic with a Twist or It Girl) in the Comments section below (and include your email address so I can contact the winner). That’s it!!! 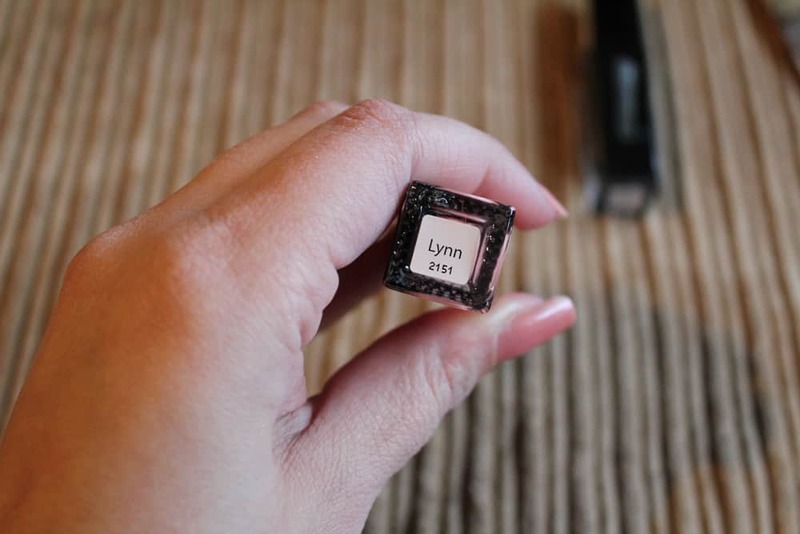 One winner will receive one Intro Maven Box. The giveaway is limited to the 48 continuous states. The start date of the giveaway is as soon as you see this post up and will end December 21, 2012 at 3pm EST!! I will contact the winner within 24 hours for their name and address. Good Luck!!! How To: Chloe Grace Moretz ‘Carrie’ Red Carpet Nail Look! 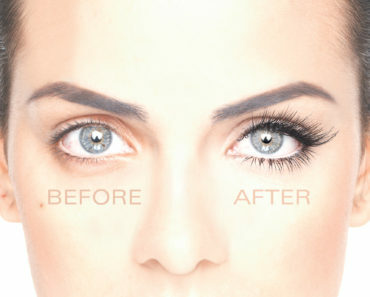 Have you ever had “Eyelash Extensions”? Lady Gaga Signs Up With M.A.C. For Another Year! 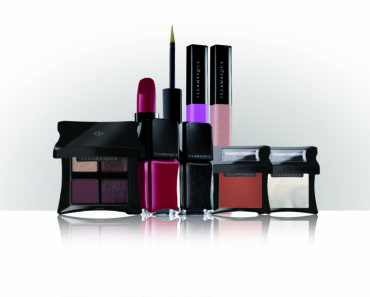 Illamasqua’s Launches Newest Collection, Generation Q! !